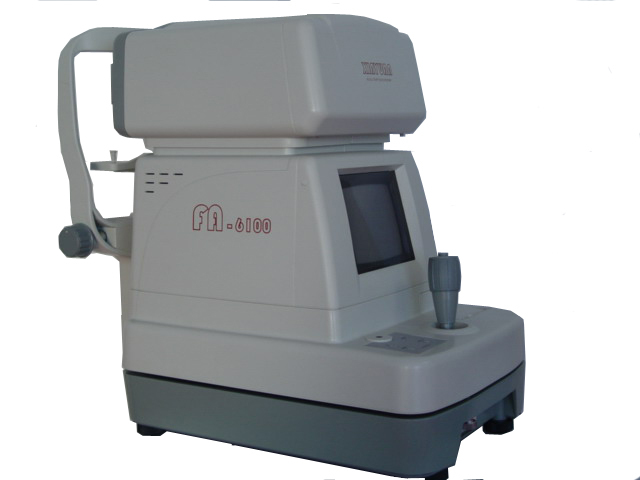 Welcome to Lianyungang Weidir Impex Trading Co., Ltd.
• Specially designed for ametropia and astigmatic axial inspection.Optical positioning is accurate. • Brightness can be continuously adjusted. 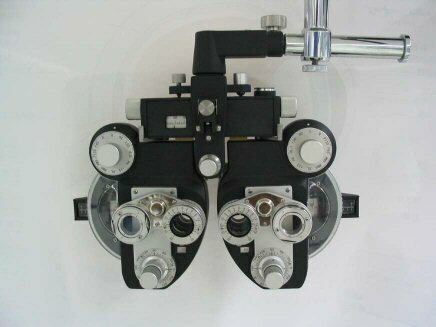 • Elegant appearance,reliable performance and easy to operate. Copyright：Lianyungang Weidir Impex Trading Co., Ltd.